Behavioral science is a field that studies human behavior. The field encompasses several behavioral science degree and career options including psychology, applied behavioral analysis, and sociology, among others. People, businesses, and government agencies are continually trying to understand others better in order to predict or influence behavior, as well as to help people address problematic behaviors more effectively. As a whole, the behavioral science field is expected to grow 12 percent over the next few years, which is faster than the growth rate for all jobs over the same time period. This means the career outlook in behavioral science is positive, which is good news for students interested in this field. Here are some future career options in behavioral science graduates can look forward to. 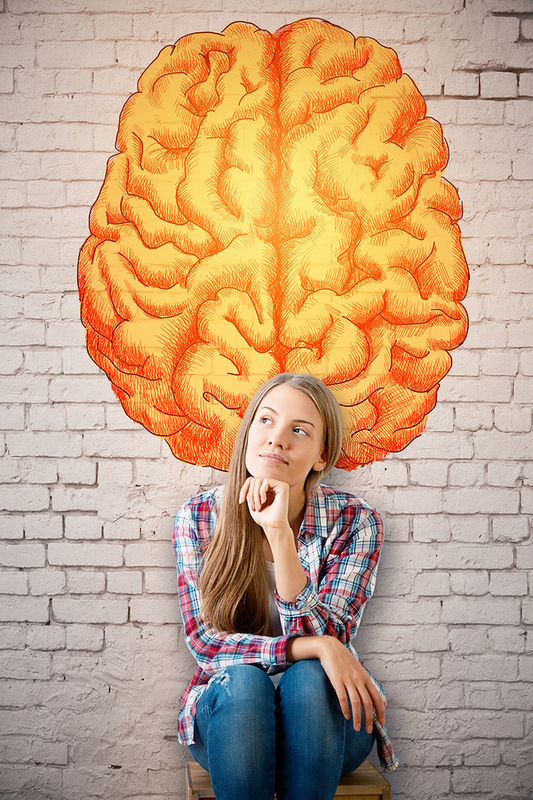 Behavioral science involves the study of human thoughts and behaviors. Behavioral science researchers are collecting even more data than ever before, and are even coming up with new studies that take data from existing studies and re-analyze it in different ways. Behavioral data analysts specialize in the advanced mathematics and algorithms that analyze data to give new insights into human behavior and motivations. Memetics studies how ideas and behaviors reproduce themselves in society in evolutionary ways. These methods of cultural information transfer have applications for consumer behavior as well as the spread of political and cultural ideas. As obesity rates in the U.S. and elsewhere continue to climb, researchers are increasingly exploring the brain’s reaction to food in an effort to find ways to counter unhealthy and addictive eating behaviors. Some researchers may also explore the impact of public policy and marketing techniques on food addictions in order to help lawmakers lobby for changes that will help turn the tide of the obesity epidemic in the U.S. Helping children with developmental problems is another behavioral science career. The growing opioid addiction problem has led to many state and local governments pledging money to expand treatment and prevent overdose deaths from continuing to rise. Many new counselors and therapists will be needed to staff these programs and provide help to those struggling with opioid abuse and addiction. Companies that can better understand consumer behavior can capitalize on it to sell more goods and target their market with more precision. These positions combine an understanding of human behavior with data analysis to determine how to market products more effectively and can even target small niche markets with success to maximize a company’s growth potential. Lawyers and prosecutors have long used behavioral scientists as expert witnesses and to consult on legal matters, but today, they are using counselors and researchers in new ways such as jury consultants and to help with trial preparation, with favorable results that will likely lead to more use in the future. Florida Tech offers several behavioral science degrees at the undergraduate and graduate level that will help students prepare for the behavioral science careers of the future. Learn more about our applied behavioral analysis program to take the first step toward your career in behavioral science.